These days, it is nearly impossible to imagine a home or an office or any room without an efficient air-conditioning system. We all know or can imagine the plight a malfunctioning unit can leave us in. The only solution is regular checkups. And no amount of dilly-dallying, stalling or DIY-ing (in case, you’re not a professional) is going to save you from that. But, to prepare yourself for the worst, you need know the worst. 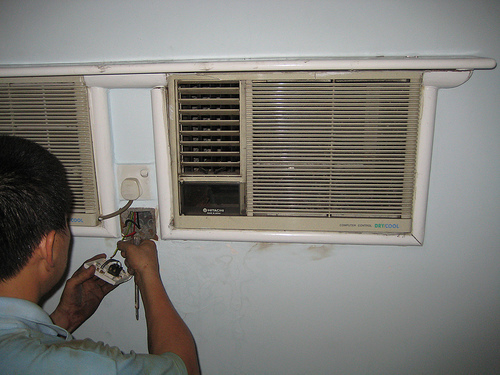 Like these five common yet highly cumbersome air-conditioning system problems. 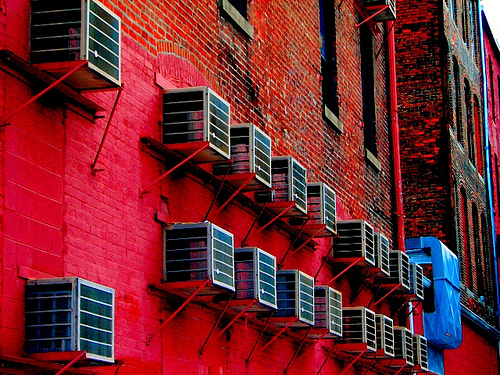 This is THE most common air conditioning system problem, and yet the most ignored one. Moreover, because not many homeowners are well-versed with what goes into the whole duct system and how it’s done, any glitches or professional negligence can go easily undetected. If a faulty duct is located in a place that’s not usually seen or is harder to reach, you won’t even know what went wrong until your AC finally gives way. One of the first signs of a leaky duct is dripping water, or just water from and around your AC unit that has no business being there in the first place. Leaky ducts not only cause loss of precious cooling and energy, but also bring in a host of allergens, odors, fungi, etc. 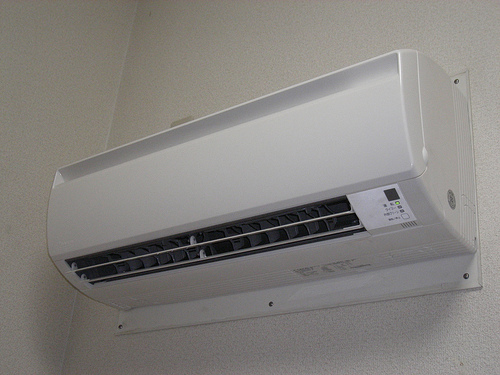 The basic concept of air-conditioning is sucking out the heat from the outside air, as opposed to adding coolness to it. One of the most important parts for this function is the inside coil. And because of this air-sucking function, the coil, more often than not, either freezes or accumulates a lot of dirt, slime and other pollutants. This in turn, means no absorption of hot/warm air, which in turn means blocked passage of air and reduced cooling to a very great extent. So, basically, your AC could be on for endless hours but it isn’t really serving much purpose. This may not increase the coolness levels in a room, but will certainly increase your electricity bills. The condenser fan performs one very basic but highly important function: heat transfer. And since we’ve already discussed the concept of hot-air, you already know how important it is for the unit to absorb the heat. If the fan in an AC unit stops working, heat transfer stops happening. This, in turn, will cause the air-conditioning system to overheat, subsequently overload and permanently damage the compressor. And all of this spells nothing but trouble and a hell lot of expenses, in bold letters. The main job of a thermal expansion valve is to regulate the amount of refrigerant that passes through the unit. So, indirectly, the TVX controls just how much cooling or heating the system does. If these valves malfunction, they can either cause the refrigerant to clog and constrain airflow, or flood the system. Either way, it threatens to create a great deal of damage to your entire AC system. 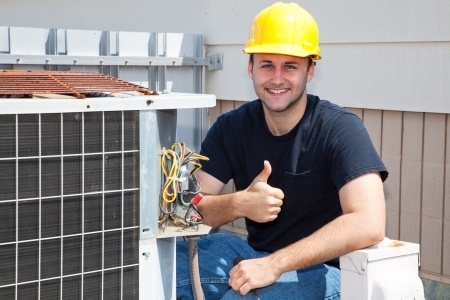 A lot of homeowners buy a high-end AC unit with the sole belief that it’s going to last forever. It is just plain stupid to think that a seven year old AC unit will function the same way it did when you first bought it. Most good quality AC units have an optimal life expectancy of about seven to ten years, beyond that to expect an old AC to function without regular hiccups and way-too-frequent-servicing is just plain delusional. Common symptoms of an aging air-conditioning system are musty and stale odors, dirt streaks on the AC grills and in some cases, little or no cooling, and voltage issues.